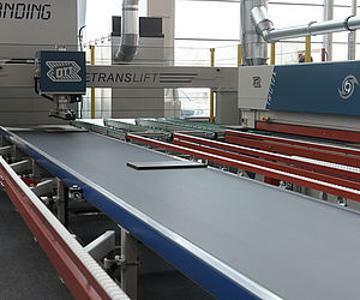 PAUL OTT GMBH, Woodworking - machinery and equipment, Carpentry - machinery and equipment, Edgebanders, multi-stage, on EUROPAGES. 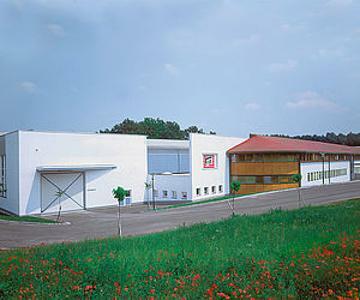 Paul OTT GmbH is a family-run business with decades of expertise in mechanical engineering. 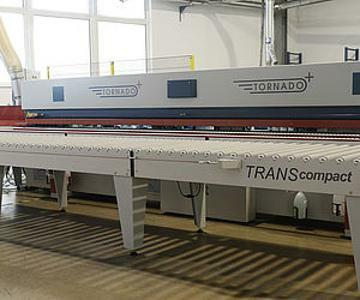 The company develops and constructs special machinery for woodworking. From steel construction to final assembly and setting, the steps are performed in the two factories in Lambach. OTT represents precise edgebanding solutions. Its customers are joineries and the furniture industry, both in Germany and abroad. We are one of the leading manufacturers of premium edgebanders.